DEL-MAR’S GRILL @ 2730 highway 371 North, Mantachie, MS. Across from Dollar General. Open every day for lunch and dinner. 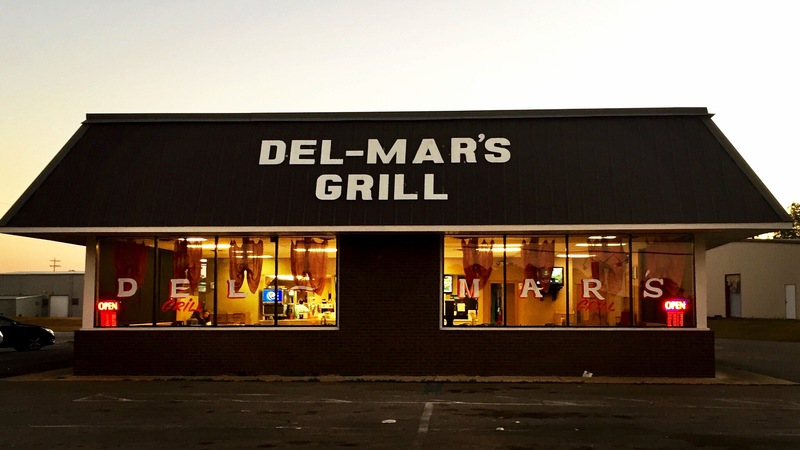 Established in 1998, Delmar’s Grill is a favorite in Mantachie and the greater community. 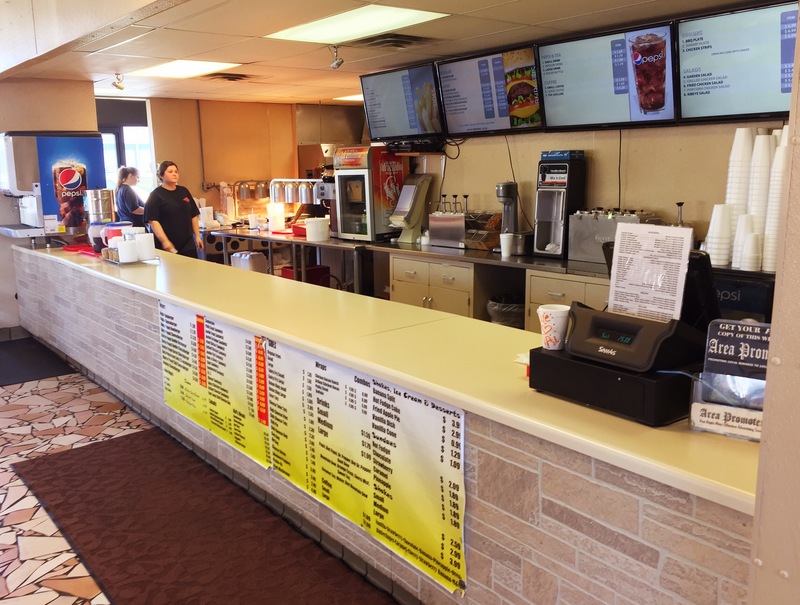 Locally owned, Delmar’s has been providing shakes, burgers, Phillies, and more for almost two decades. 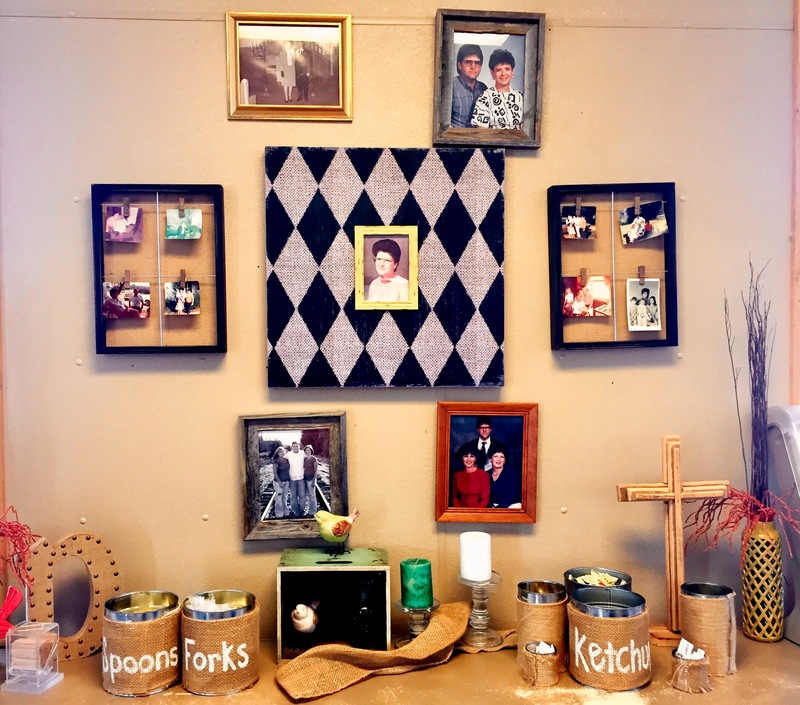 Once inside, you get a sense of family values and community support from the occasional displays of School spirit to family photos along the back wall. This is important because our local restaurants aren’t just there to get something to eat, they also serve as a gathering place. A place where you get to catch up on the latest gossip and how everybody’s doing. You know, like Facebook except in person! Speaking of something to eat, Delmar’s has some mighty fine food. They have a huge menu to choose from, wether you eat in or use the drive thru window. They have burgers, fries, and some of the best frozen treats I’ve ever had. Their milkshakes alone are worth driving countless miles. Be sure to bring your Delmar’s discount offer from the Local Savings Coupon Book. It’ll make any meal even sweeter! For this meal I wanted the ultimate combo. From their most famous sandwiches and side items, to the most popular shake. For the sandwiches, my family and I went with the Philly Steak and the Hambrosia. Both are melt in your mouth tender. Both have grilled peppers and onion with Swiss cheese and mayo. You really can’t go wrong with either. The Hambrosia is shredded ham with just enough salty flavor to be a perfect compliment to any shake. 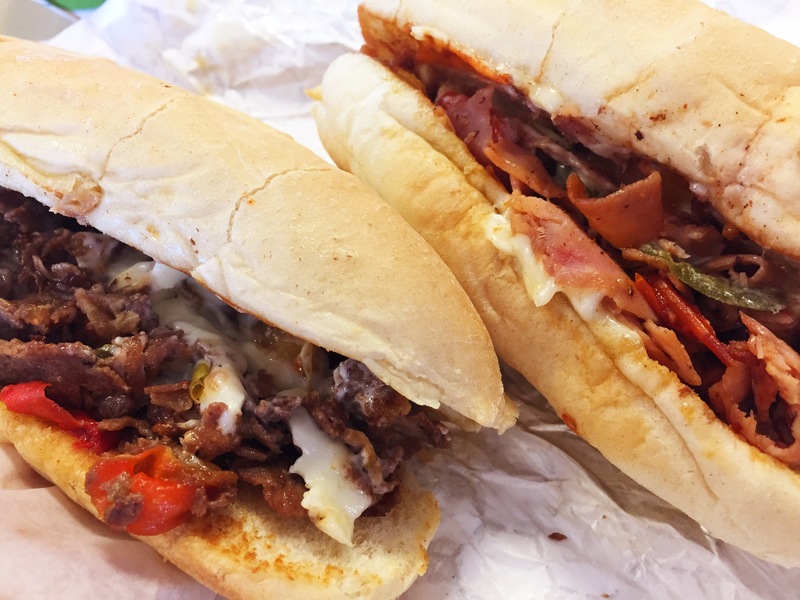 The Philly had a more laid back flavor and would make an excellent choice for any meal. I bought several sides to give you a small taste of what they have to offer. Their fries and tots with various toppings are always good. But what really perked my interest were the pickelos and onion rings which are both hand battered in house. 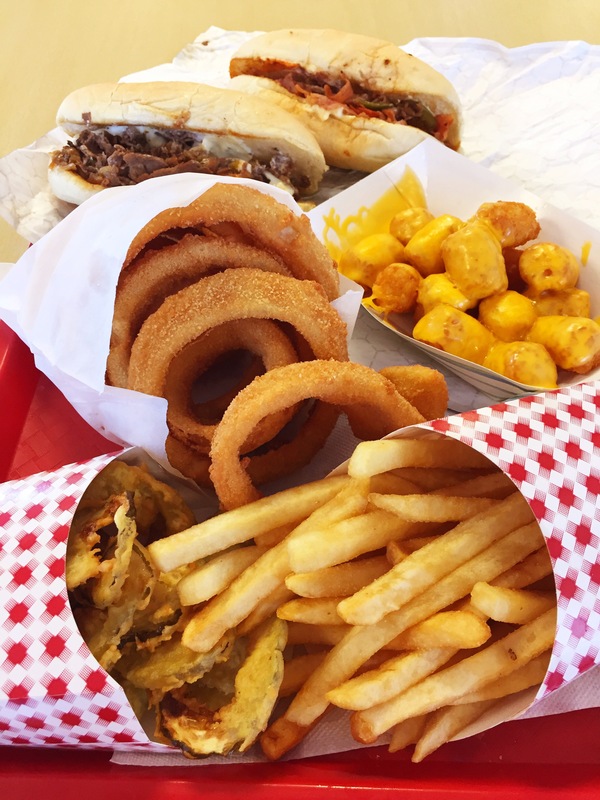 The onion rings are large slices, battered and cooked to have each ring fully coated but still tender. There is a subtle sweetness to each bite. This makes them great as is, or dunk them with your favorite sauce. They don’t hold back on the serving size either. The large rings would easily fill an entire plate. The pickelos are very interesting. I’ve had fried pickles on many occasions, prepared different ways, and I’ve always enjoyed them. Delmar’s have thin slices, lightly breaded, then deep fried. This actually brings out the flavor of the pickle and makes it quit a treat to enjoy. I usually don’t spend much if any time on my drink. But I definitely have to make an exception. The dairy products at Delmar’s are exceptional! It was recommended that I try the fruity pebble’s milkshake. The simplicity of this combination is pure awesomeness! 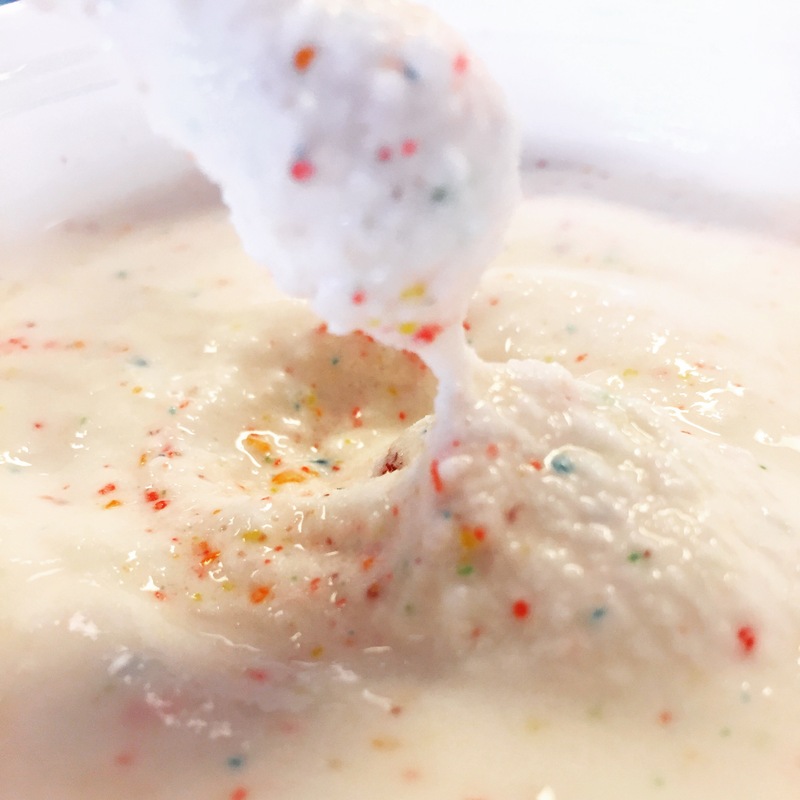 The smooth creaminess of the vanilla blended with the fruity pebbles bursting with flavor will ruin you on all others. Why try anything new when you have found perfection…so yeah, I kinda liked it! With a local landmark like Delmar’s, it’s easy to take it for granted sometimes. I’ve seen a lot of restaurants come and go, yet they have stood the test of time. Once in a while we need to look around our communities with a fresh set of eyes, to appreciate what we have. 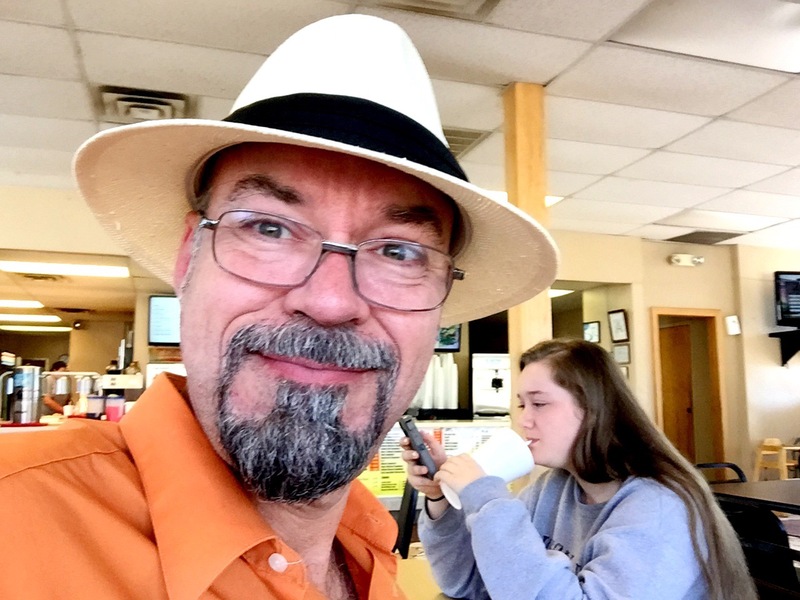 Places like Delmar’s Grill. 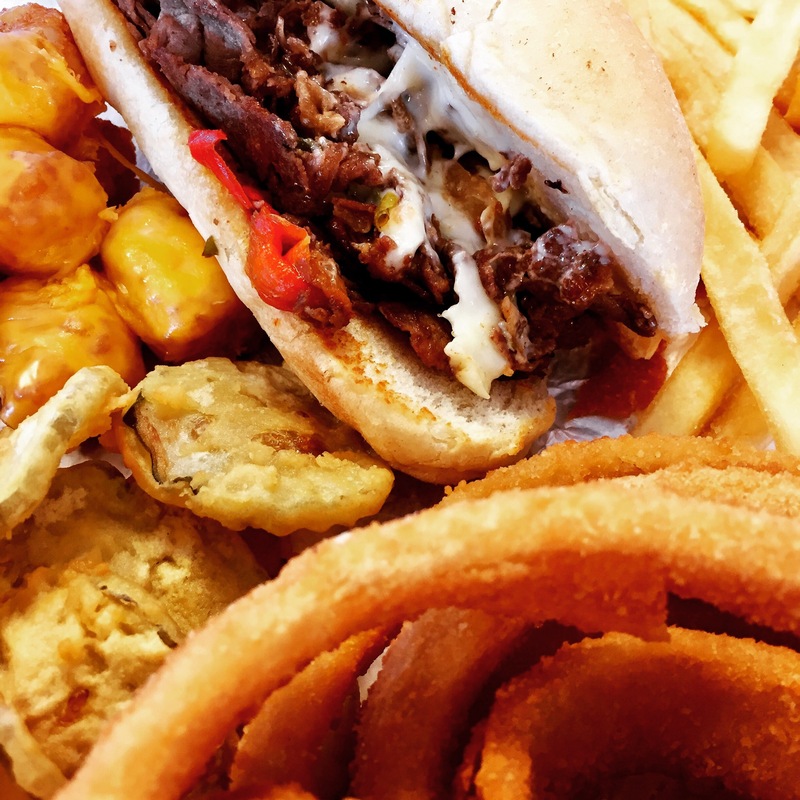 Not fast food…just good food fast.